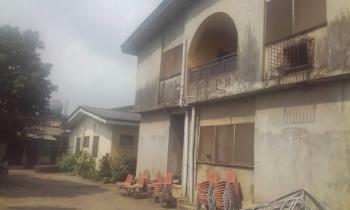 There are 29 available flats, houses, land and commercial property in Ejigbo, Lagos, Nigeria. The property have been listed by estate agents who can be contacted using the contact information provided for each property listing. The list can be filtered by price, furnishing and recency. 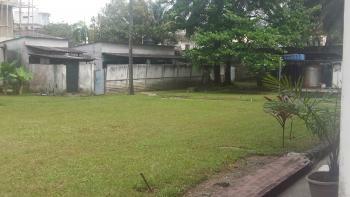 A fully equipped ongoing pure water, bottled water and soft drinks factory is available for either SALE or LEASE. 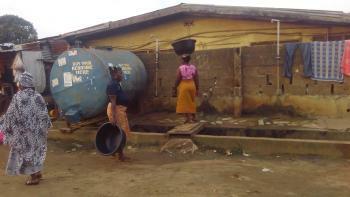 Location: Ejigbo in Ejigbo LCDA of Lagos State. 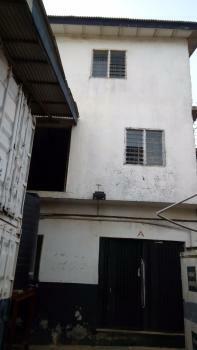 It consists of two parts: A) 2 storey building, a bungalow, 2 units of 40 feet containers and B) 1 storey building, a security post with 3 large rooms, a transformer. 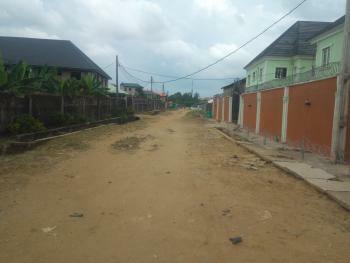 Title: C of O Size: 1,245 sqm Price: Property A is N70m while Property B is N55m. 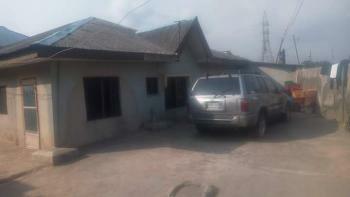 A buyer wishing to buy A & B will enjoy a discount of N5m and pay N120m only. 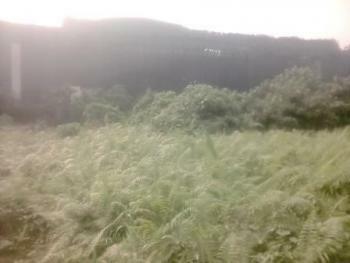 All machineries are included in the sale of the factory. 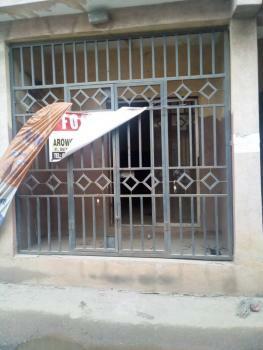 Call or send message to us to arrange inspection. 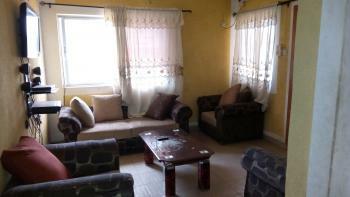 This is a tastefully completed 3 bedroom flat in a block of 6 flats. 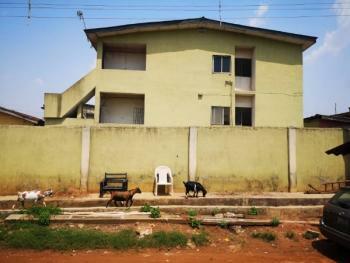 Location is Iyana Isheri at Jakande Estate in Ejigbo LCDA. All floors are beautifully tiled. Title is Deed of Assignment. 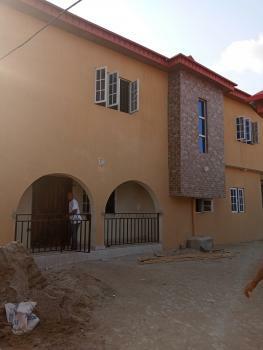 Price is N9,000,000. 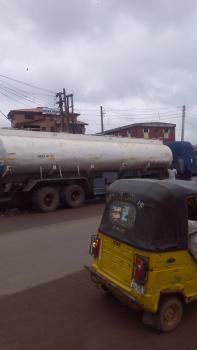 Owner has relocated out of Lagos. Personal effects in the flat such as air-conditioning units, freezer, fridge, cooker, flat screen TV, complete settee etc could be bought upon valuation and negotiation. 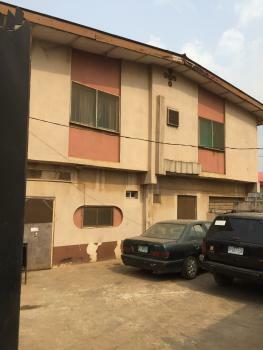 Block of 7 flats, 4 Nos 3 Bedroom flat with 2 Nos 2 Bedroom flat and 1 Nos 2 Bedroom bungalow at rear on 2plots of land along Ejigbo-Idimu road, Ejigbo.The property is suitable for commercial use, like company head office, banks, telecoms, hotel etc. 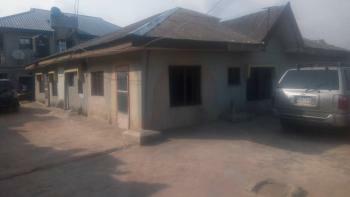 A block of 3 basement storages before the ground floor + 3× 2bedroom & 1 mini flat 1st floor consists of 3bedroom & 2× 2bedroom on a 715sqm On Davis street - powerline-ejigbo preferably as a warehouse office or residential or even school. 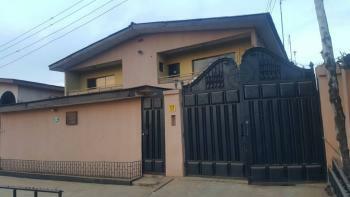 Its a completed 6 bedrooms detached duplex, with a spacious 3 bedrooms bungalow boys quarter on a full plot of corner piece land in an estate at ejigbo few minutes drive to the express, property fenced gated floored compound, terrazzo floor, all rooms en-suit 2 sitting rooms with a bar spacious kitchen ample parking space in a gated estate. 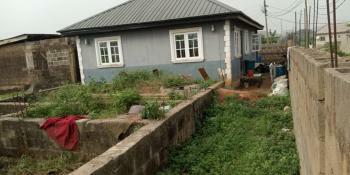 This property has a deed of assignment and a survey plan. 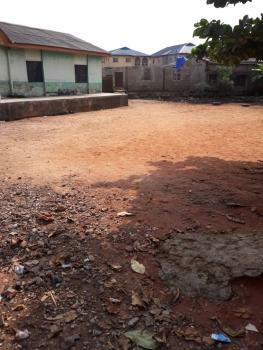 Would like to know more about this property you can give us a direct call or send us a direct message here on this site. .
Ejigbo is a suburb of the city of Lagos, in Lagos State, Nigeria. 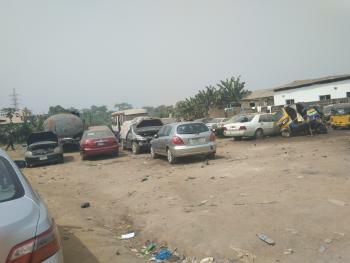 A local council development area (LCDA) within the Oshodi-Isolo local government area.